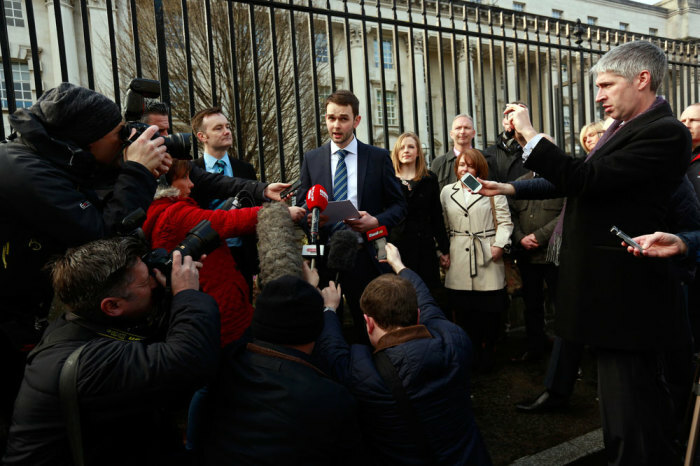 A gay rights activist who previously favored prosecuting an Irish bakery for refusing to make a pro-gay marriage cake has changed his mind on the matter. Peter Tatchell, a prominent LGBT activist in the U.K., penned a column for the Guardian that was published Monday in which he took to defending the rights of Ashers Bakery in Belfest, Northern Ireland. Tatchell stated that while he disagreed with Ashers' opposition to homosexuality, he nevertheless believed that the business had a right to refuse to make a pro-gay marriage cake. "Much as I wish to defend the gay community, I also want to defend freedom of conscience, expression and religion," wrote Tatchell. "In my view, it is an infringement of freedom to require businesses to aid the promotion of ideas to which they conscientiously object. Discrimination against people should be unlawful, but not against ideas." Tatchell also argued that the initial ruling against the bakery last year, which included fining them about 500 pounds, "sets a worrying precedent" that may lead to many troubling incidents. "This raises the question: should Muslim printers be obliged to publish cartoons of Mohammed? Or Jewish ones publish the words of a Holocaust denier? Or gay bakers accept orders for cakes with homophobic slurs?" continued Tatchell. "If the Ashers verdict stands it could, for example, encourage far-right extremists to demand that bakeries and other service providers facilitate the promotion of anti-migrant and anti-Muslim opinions. It would leave businesses unable to refuse to decorate cakes or print posters with bigoted messages." 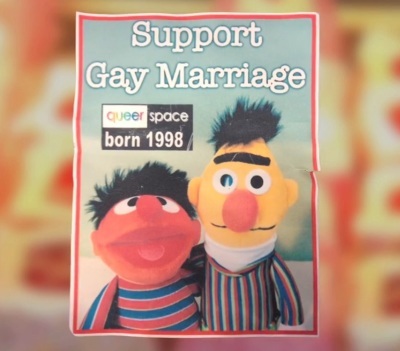 In 2014, Ashers Bakery was taken to court by LGBT activist Gareth Lee for their refusal to bake a pro-gay marriage cake featuring Sesame Street characters Bert and Ernie. Last May a Belfast County Court judge found the owners of Ashers guilty of discrimination, concluding that while the employees had "genuine and deeply held" religious beliefs, as a business they were not exempt from anti-discrimination law. Ashers' General Manager Daniel McArthur told BBC News following the May ruling that their refusal had nothing to do with Lee's sexual orientation, but rather the specific message he wanted on the cake. "We've said from the start that our issue was with the message on the cake, not with the customer and that we didn't know what the sexual orientation of Mr Lee was, and it wasn't relevant either," said McArthur. "The ruling suggests that all business owners will have to be willing to promote any cause or campaign, no matter how much they disagree with it." Tatchell's column comes the same week that the Ashers Bakery owners have a hearing before an appellate court in Belfast.